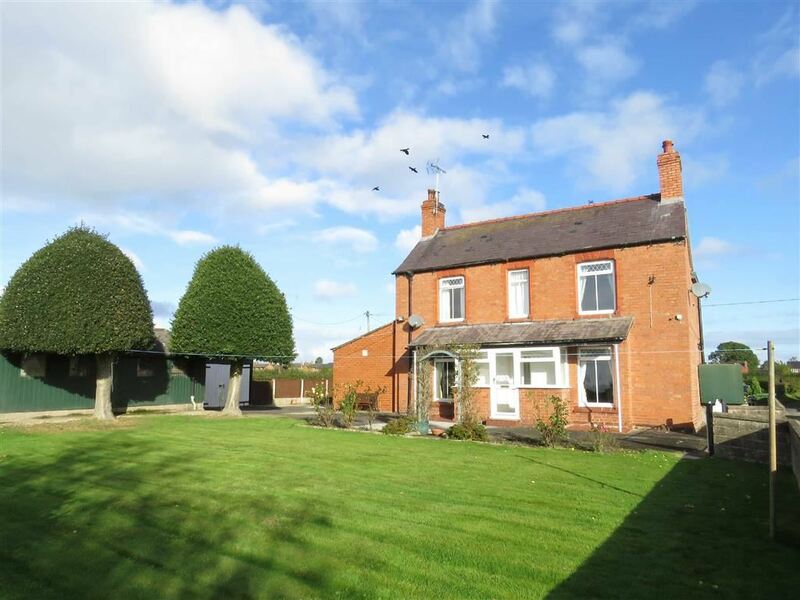 ** LET AGREED ** SIMILAR PROPERTIES REQUIRED **A spacious and well situated three bedroomed detached country property with gardens and parking located on the edge of the popular village of Overton. Halls are delighted with instructions to offer Newholme, Station Road, Overton-on-Dee To Let on an initial 6 month Assured Shorthold Tenancy Agreement with a longer term tenant preferred. Newholme is a spacious and well situated three bedroomed detached country property with gardens and parking located on the edge of the popular village of Overton. 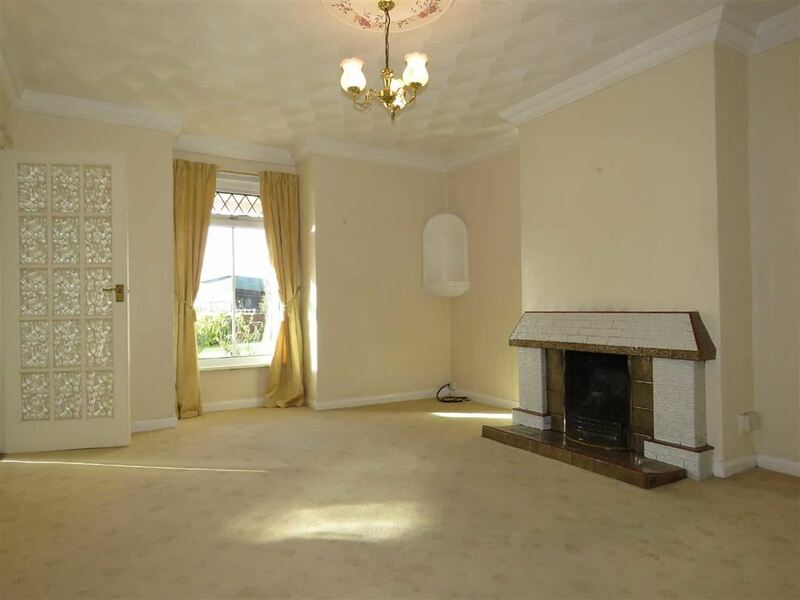 The internal accommodation, comprises, on the ground floor an Entrance Hall, Reception Hall, Lounge, Dining Room, Kitchen, Living Room, Rear Hall. 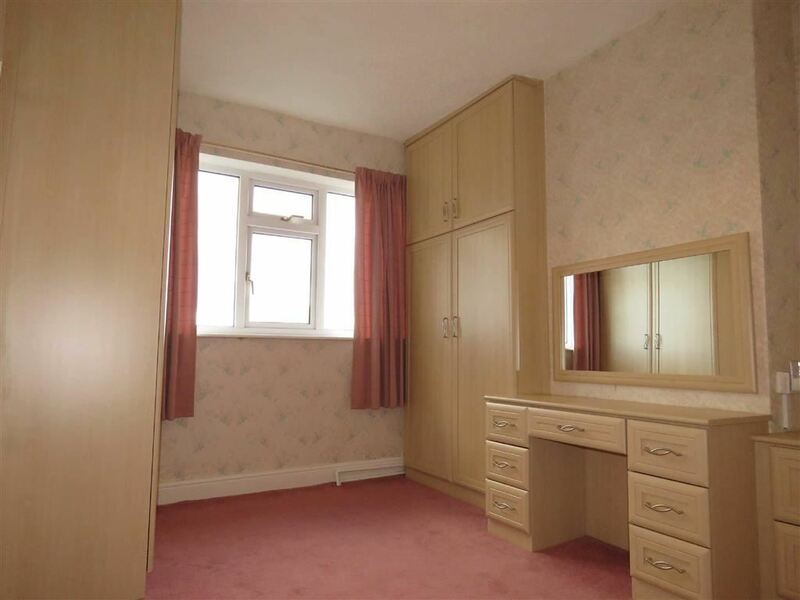 Utility Room and Shower Room together with Three First Floor Bedrooms and a Family Bathroom. Outside, the property is complimented by a surrounding gardens, driveway with ample parking for several vehicles and two garages. Newholme is situated on the edge of the village of Overton-on-Dee which is extremely popular and well known having excellent local amenities to include a Primary School, Medical Centre, Village Shops, Social Amenities and a 13th Century Church. 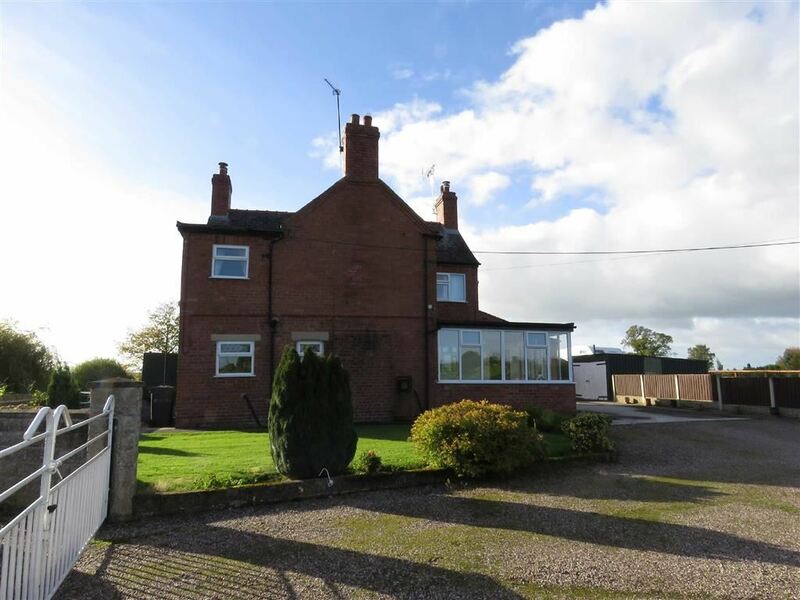 Whilst enjoying this popular location the property is only 7 miles from Wrexham and 5 miles from Ellesmere both of which have a more comprehensive range of amenities of all kinds. The county towns of Chester (20 miles) and Shrewsbury (25 miles) are also within easy commuting distance. Proceed from Overton-on-Dee village centre in the direction of Penley and Whitchurch. Just before you leave the 30MPH zone there is a driveway on the right hand side. Proceed down the drive and Newholme is situated on the right hand side. 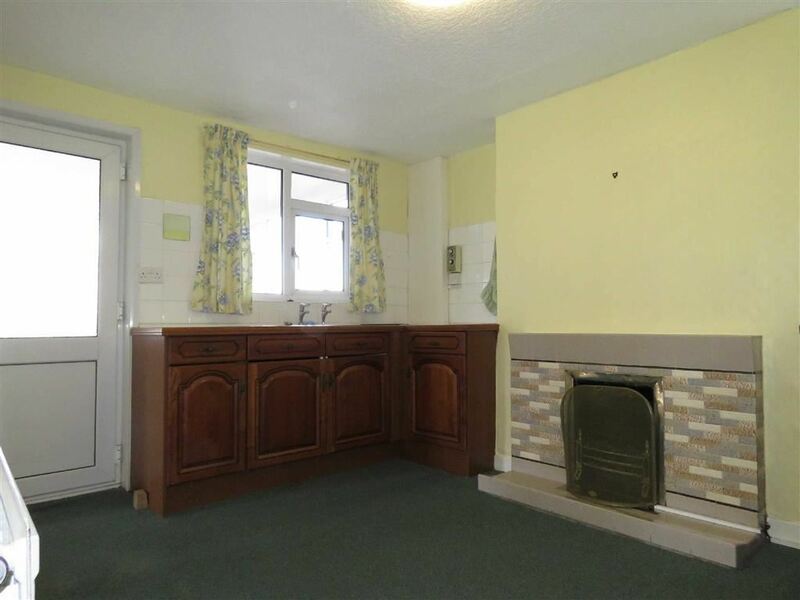 With a fitted carpet, radiator, double glazed window to front elevation and open fire with a tiled surround and hearth. 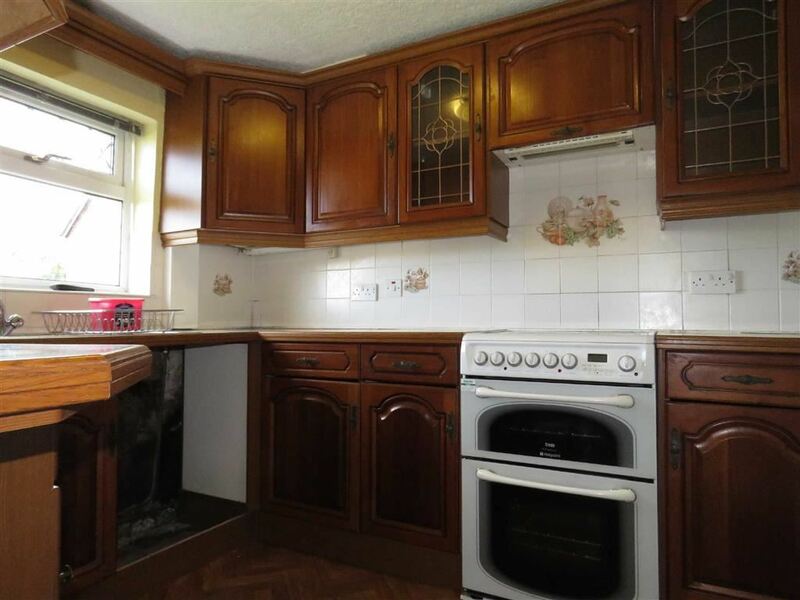 With a linoleum covered floor, a stainless steel 1.5 bowl sink unit (H&C) with draining area to one side, double glazed windows to rear elevation, a range of roll topped work surfaces with base units including cupboards and drawers, matching eye level cupboards, an electric double oven and hob and extractor hood. With a fitted carpet, low flush WC, pedestal wash hand basin (H&C), enclosed shower unit, extensively tiled walls and opaque double glazed window to side elevation. With a fitted carpet, two double glazed windows to two elevations, radiator, door in to a walk-in wardrobe and a range of fitted bedroom furniture incorporating cupboards and drawers. 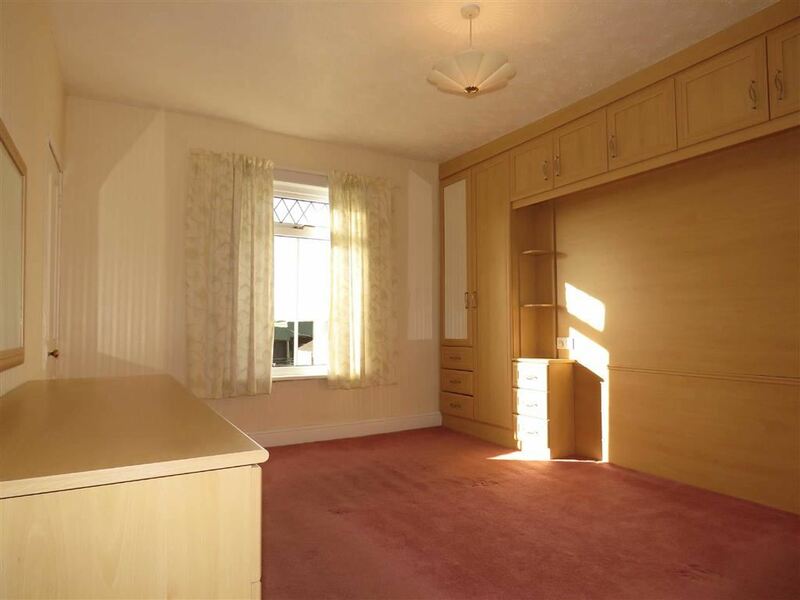 With a fitted carpet, double glazed window to side elevation, radiator and a range of fitted bedroom furniture incorporating cupboards and drawers. 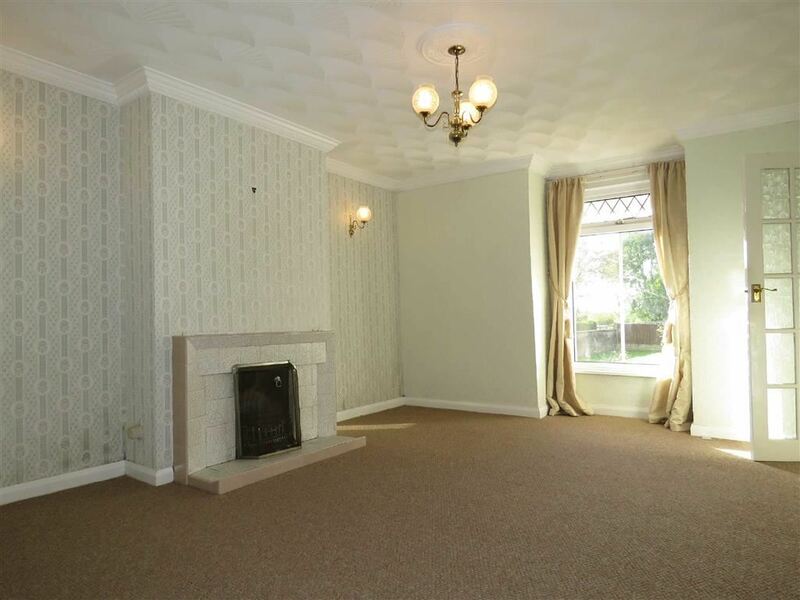 With a fitted carpet, double glazed window to front elevation, radiator and a range of fitted bedroom furniture incorporating cupboards and drawers. With a fitted carpet, fully tiled walls, low flush WC, pedestal wash hand basin (H&C), panelled bath (H&C), radiator, towel rail, vanity cupboard and enclosed shower unit with electric shower and double glazed opaque window to rear elevation. 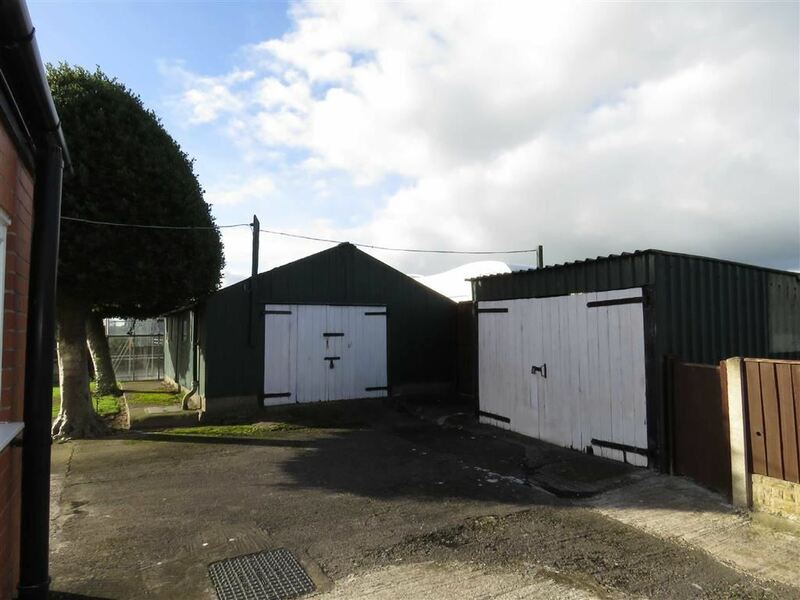 The property is approached through wrought iron gates over a gravelled driveway which leads to a good sized parking area fronted by two garages. To the front of the property there is a good sized area of lawn with floral and herbaceous borders. The landlord may require access over the drive occasionally for the removal of storage items.